Calling all skincare lovers! 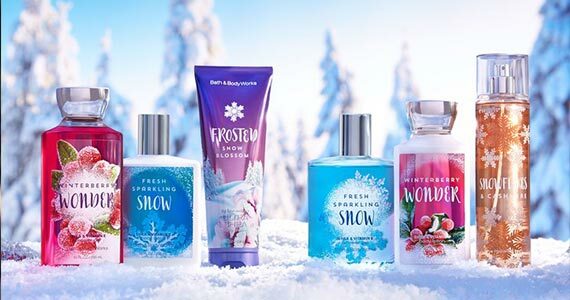 Bath & Body Works is offering some amazing deals online and in-store! 3-Wick candles are $10 off! Select body care is buy 3 get 2 free! Wallflower Fragrance Refills are 5 for $23! But hurry, because this offer won’t be around for long! Share this sale with your friends so they can also enjoy these discounts.